South Pointe Middle School is committed to the success of all students. The staff, community, and students will work together to provide a comprehensive standards-based instructional program that is student-centered, future-focused and technologically enhanced. South Pointe Middle School, is part of the Walnut Valley School District and is located at the eastern end of the San Gabriel Valley nestled between the cities of Diamond Bar and Walnut. South Pointe, a California Distinguished School, serves approximately 1000 students in grades six, seven, and eight. Unlike either Suzanne or Chaparral, the district’s two other middle schools, South Pointe has an attendance relationship with the district’s two comprehensive high schools, Walnut and Diamond Bar. South Pointe us a feeder school for both schools sending approximately 60% of its students to Diamond Bar High School while the remaining 40% attend Walnut High School. South Pointe is the newest of the district’s three middle schools. South Pointe began as an all-portable facility in September 1989. It is currently in its twenty-sixth year of providing the students of Walnut and Diamond Bar with quality instructional programs. South Pointe has eleven computer-learning labs, a laptop cart for every four classrooms, a school-wide video delivery system that integrates voice, video and data and multimedia instructional stations in every classroom. Other features of our facility that contribute to our overall program are a full-service media center/library with its own computer research lab, a multi-purpose room, physical education lockers rooms, nine fully equipped science labs, a gymnasium and three tennis courts. At South Pointe all students have access to the core curriculum. That access is achieved through teacher teams in the sixth and seventh grades where there are three teams of four or five teachers who enjoy a common prep. Teachers in each team work closely with one another in an effort to ensure student success. Parent conferences involve the core teachers, the student and frequently the grade level advisor. Recognizing the unique needs of special education students, our special education staff endeavors to provide services utilizing the concept of the “least restrictive environment.” South Pointe has three RSP teachers and one ASRD teacher. Each special education teacher has an instructional aide who assists in providing RSP students access to the core curriculum within the regular education setting, with an occasional pull out assistance on an as-needed basis. Due to educational needs, some students are self-contained for their core subjects but are mainstreamed for their elective and physical education classes. 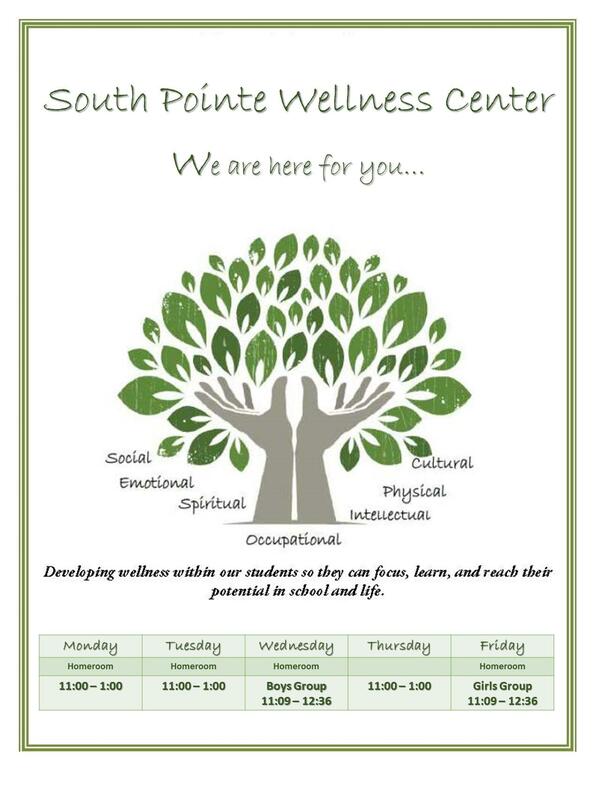 South Pointe has the services of a psychologist and a speech and language teacher. South Pointe students continue to do well on the state-mandated SBAC student assessment. In both 2016 and 2017, South Pointe was the highest performing middle school in math in the WVUSD. The ethnic distribution of South Pointe students is: Asian 57%, Hispanic 18%, White 13%, African American 6%, Filipino 6%, Pacific Islander 6% and American Indian 1%. South Pointe’s student population ranges from the lowest to the highest socio-economic circumstance within the communities of Walnut and Diamond Bar. Approximately 20% of South Pointe’s students qualify for the free or reduced lunch program. South Pointe’s parent community values a well-rounded curriculum focused on basic skills and enrichment offerings. Our program is designed with interdisciplinary teams, common preparation time for teachers, and broad elective opportunities. Students enjoy a range of classes from those that are required of all students to high school level math classes (algebra and geometry) and Spanish. Approximately three-fourths of our students participate in our performing arts programs, instrument and vocal music. Approximately 25% participate in intramural and interscholastic athletic programs. The school day has been extended with the inclusion of zero period in the morning to allow eighth grade students the opportunity to take an additional elective. Our school day is further extended with the opportunity for Title I students to receive after-school tutorial assistance. Academic achievement has always been the cornerstone of South Pointe’s program with one-third of our students recognized each year for inclusion on the Principal’s Honor Roll for earning a GPA of 3.75 or better. School attendance is 98%.